KDE and the Faculdades Ruy Barbosa are joining forces this winter ( for the winter is not comming in the south, and while winter may be a slow season up north, with 6m of snow in Oslo, it’s pretty damn hot down here. ) 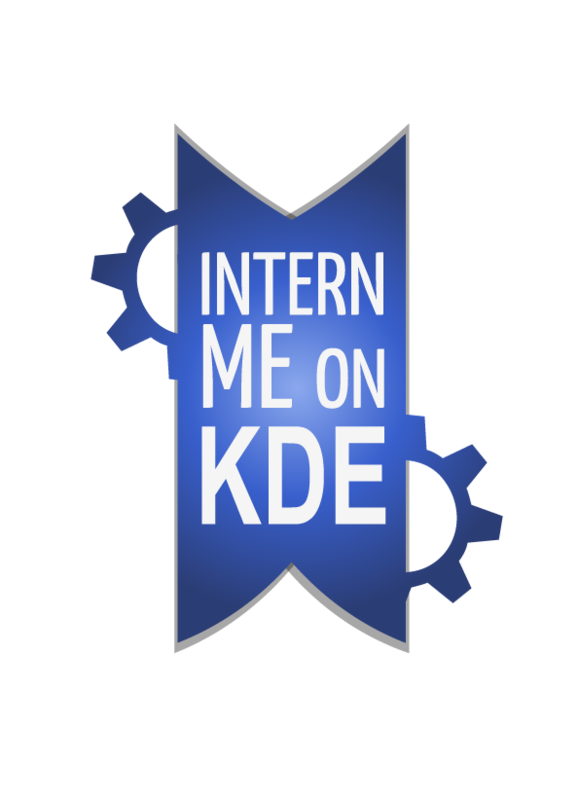 Six students will work 20h per week, for six months for KDE. They asked me how they could help a project, I asked them if they wanted to be interns, and they loved the idea. Right now it’s the beginning. They started formally at Setp 1st, are studing the code and all that jazz. But what are they going to do? What are their premisses? who is behind this? What is the catch? Six students, Two teams. In an ideal world, I would put them in six teams of one and each one could take care of himself, but the real world eint no plain, so they will work together, this way things can go better. RainGuards – The Umbrello Helpers – This team is focused on helping umbrello, making it a good and modern UML modelling tool. their initial task is to move umbrello from SVN to Git, they are already studing svn, git, svn2git and the old umbrello rulesset. After this, they will fix bugs, clean the code, do the UML modelling of Umbrello’s code with umbrelo itself to stress test the application. A good app must be able to dogfood itself. Activators – the KDE Activities Helpers – This team is focused on helping KDE Activities as a whole, porting applications to use the activities, helping the activities daemon, the library and helping Ivan to sing Bohemian Raphsody. Their initial task is to Build everything – and that’s eint no easy task for them, because the Activities are splitted in several subprojects ( library, daemon, plasma-activity-chooser, applications that uses activities ) . Their first task is to sort the Krunner – find-files plugin by rating, and while this seems more a Nepomuk thingy than an Activity thingy, all is related.